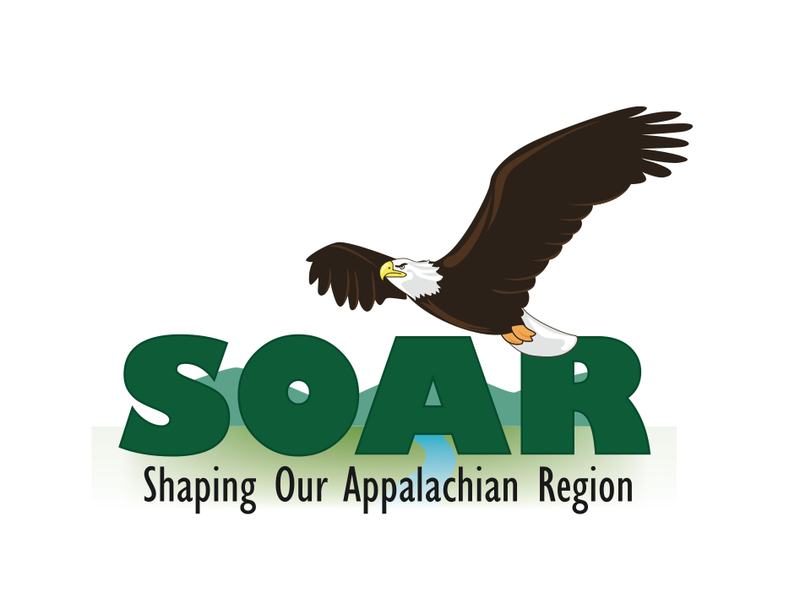 SOMERSET, Ky -- U.S. Rep. Harold "Hal" Rogers and Dr. Thomas Frieden, Director of the U.S. Centers for Disease Control (CDC) will host the Shaping Our Appalachian Region (SOAR) Health Impact Series. The three-day tour of Eastern Kentucky will include discussions about the region's high rates of cancer, diabetes, heart disease and obesity. The tour includes stops in Somerset, Hazard, Paintsville and Morehead. Additional speakers include Dr. Eli Capilouto, President of the University of Kentucky; Dr. Stephanie Mayfield Gibson, Commissioner of the Kentucky Cabinet for Public Health; Dr. Judith Monroe, Deputy Director of the CDC; Dr. Nikki Stone, SOAR Health Chair and additional healthcare professionals. Registration is recommended at each event. To RSVP contact Cheryl Keaton at ckeaton@centertech.com or 606-657-3218.